Port Orchard is waterfront community that takes pride in its heritage. With more marinas than you can shake an oar at, accommodating boaters, enthusiasts, and visitors alike, is an easy task. 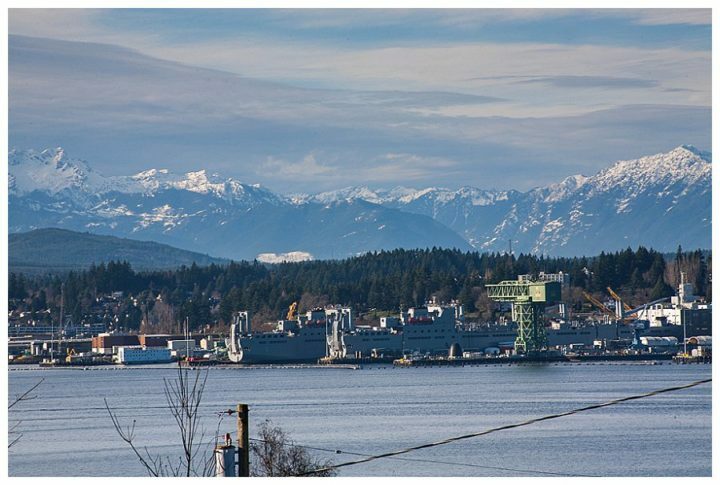 With the waterways also comes a very strong sense of military pride due to the naval ship yard across the Puget Sound, and also Kitsap Naval Base just next door. Port Orchard gives its locals a quiet residence to stay in, but the big city is just a ferry ride away. With the large vessels making regular trips to Seattle every day. Here you can enjoy a lively night life and fine dining, as well as a plethora of activities to enjoy with your family, a friend, that special someone, or even just on your own. Drop us a line at Gigantic Moving and we can have our Port Orchard movers giving you a hand in no time. You should put your trust in someone who knows what they’re doing, and with years of experience in the industry and in the area, our Port Orchard movers are an easy pick. This Port Orchard moving company will make sure you get moved in right. Find more on the area at Port Orchard Gov.